Had the pleasure of working with the team over at MR PORTER for the #MRPORTERInstameetSF, an instameet held for numerous influencers who they felt resonated with their vision best. It was an honor to be selected among this group of truly talented individuals for this opportunity, and it was awesome being able to meet new faces as well as re-connect with old ones. The day started off at Tartine Manufactory, where we enjoyed a delightful brunch. A quick stroll led us to Heath Clay Studio & Heath Ceramics, where we toured the tile factory and heard some inspirational words from one of the designers. Lunch was held at Flora Grubb Gardens, a beautiful open-air gardening store that provided a wonderful ambiance and even gifted us cute, little succulents. The final part of our instameet took place at none-other than the rooftop bar at Anchor Distilling Co., where we enjoyed whiskey-tasting while taking in the beautiful view of San Francisco's skyline. I’ve been a fan of MR PORTER since I first discovered their website, and their own set of daily blog posts always provides great reads when I'm out on my own time, browsing the web. Be sure to check out their blog post, that also features some words by yours' truly, by clicking here! On a warm, sunny evening in October, I had the pleasure of photographing a wedding for a couple that I graduated high school with! If you remember their engagement session that I photographed over a year ago, you'll know exactly who I'm talking about -- none other than Laura and Peter. Simply put, this was one of the most exciting weddings I've had the pleasure of photographing. 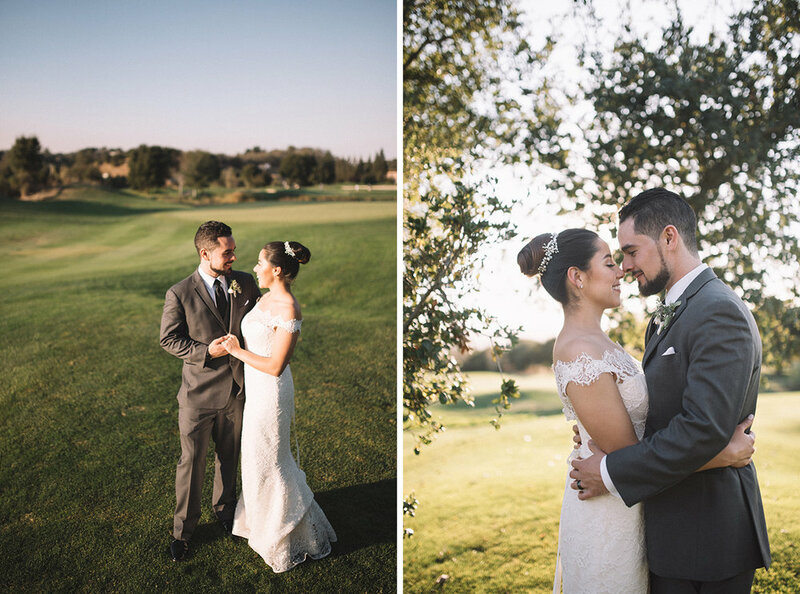 Of course, every wedding is special, beautiful, and memorable in it's own right - with a lesson to learn from every occasion - but there's definitely something extra that I felt, having known Laura and Peter for almost ten years. It was wonderful seeing the faces that I graduated high school with, and even though I was photographing the event, it surely didn't feel like work.. & that's how every wedding should feel! Just a quick set of my favorite images from a sunset outing to Sutro Baths with Christina, Rolo, and Monica. Sutro Baths will always be a special place to me as it was one of the first locations (if not the first) that exposed me to landscape/nature photography -- rightfully so, as there never seems to be a dull moment! Now that we are more than 3/4ths of the way through 2017, I have decided that I definitely want to take a more snapshot-styled approach to my photography and incorporate that into my blog posts, as well as social media posts. I figure that not only would it would be a great way of re-kindling the joy of bringing a camera around just for fun (as opposed to only if I'm working a gig or going somewhere with intents of only taking pictures), but it would also be a nice challenge to think outside of the box with my photographic approach. While I am forward to what 2018 has in store, it's time to live up the rest of 2017! Just a couple of hours after photographing Chasi & Bernardo's wedding, I found myself on the road with some of the best people I know - heading over to none-other than Yosemite National Park to catch the sunrise. Despite having been to Yosemite numerous times (especially in recent years), there's just something so magical about this place that simply cannot be put into words. Every visit grants me with newfound inspiration, and this one was no different. One of our highlights from this unique trip was meeting this kind, elderly lady atop Glacier Point, on the final sunrise of our short, two-day trip. She had just finished climbing Half Dome the day before, and had plans to climb the other behemoths of Yosemite Valley - alongside her cute, little teddy-bear family. Hearing her stories of venturing throughout not only California, but also the other parts of the United States, to take in all of the beautiful views, conquer the craziest hikes, and snap photos of her teddy bears was an absolute treat - most definitely a wonderful ending to our escape from the hustle and bustle of city life!